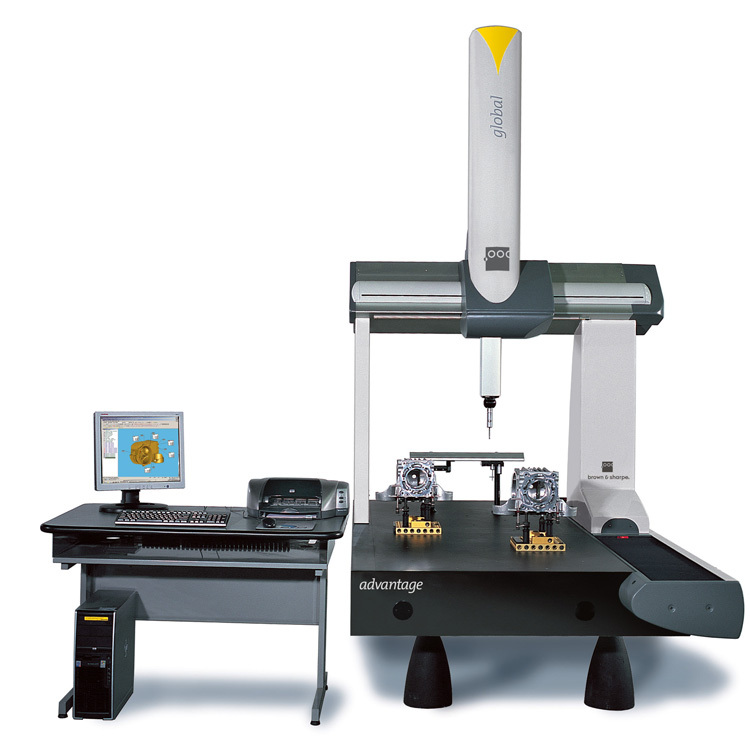 Amratec Engineering understands the need to use the best and latest technology to facilitate the manufacturing of complex components and assemblies. 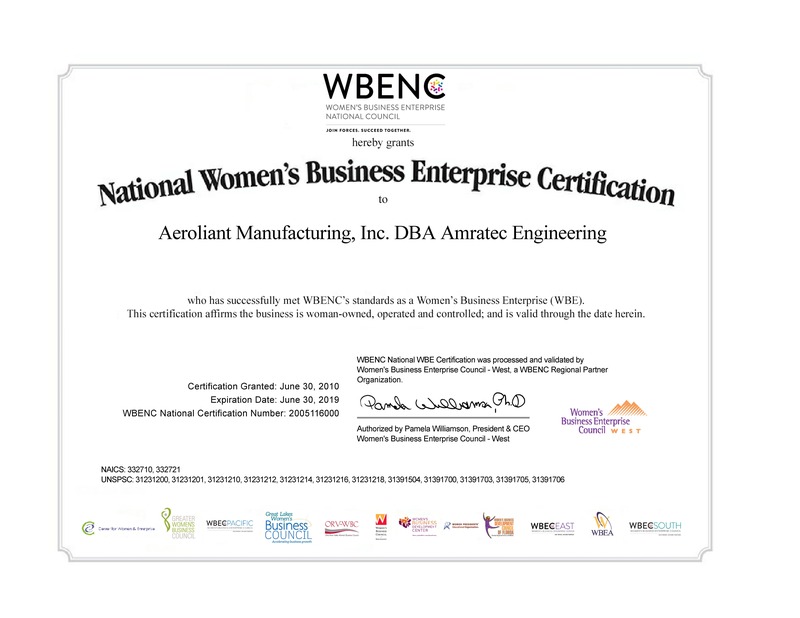 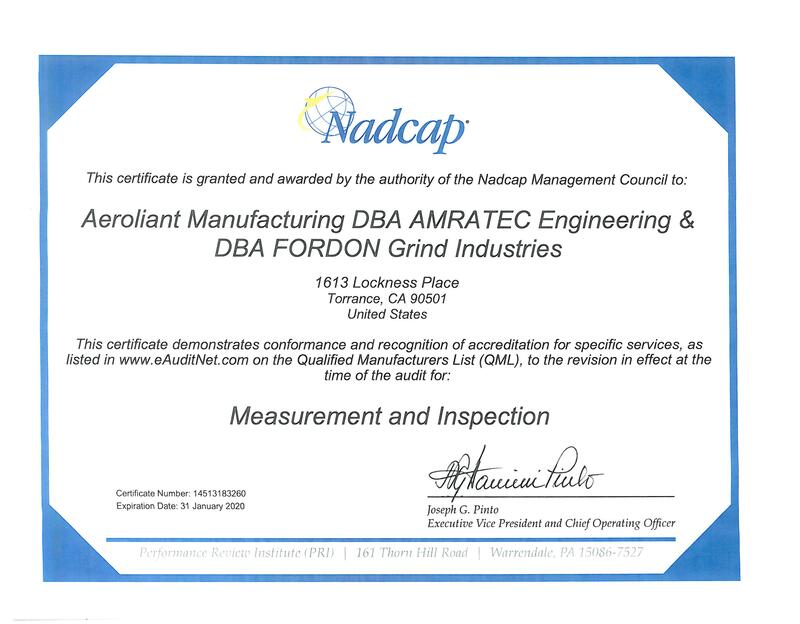 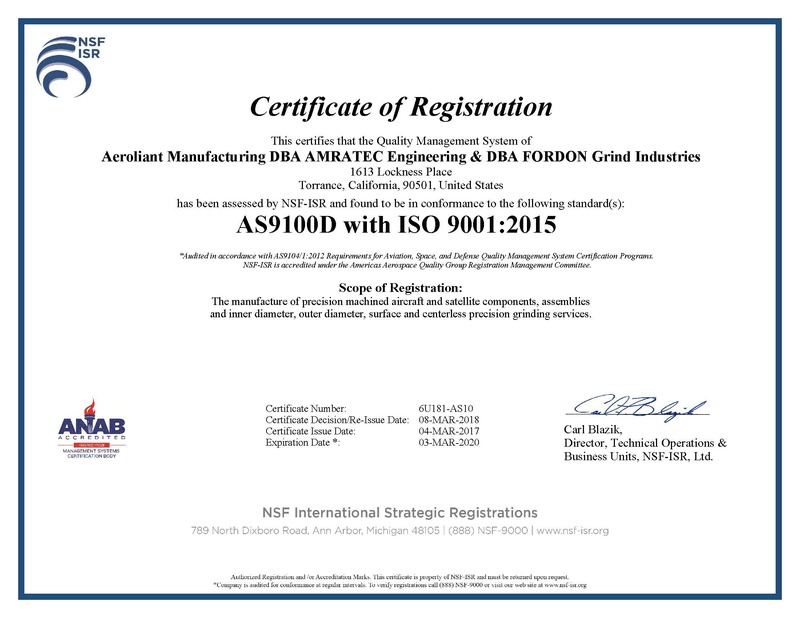 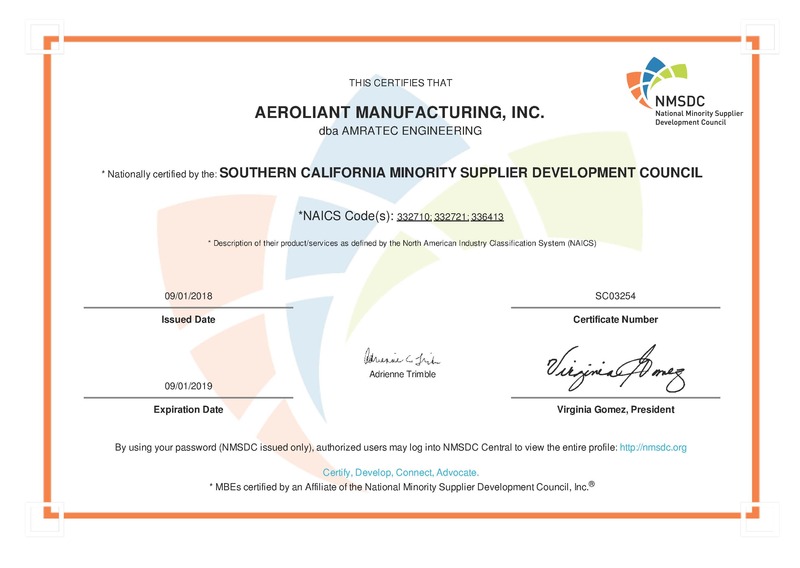 Amratec maintains a DPD/MBD approval from Boeing and is NADCAP approved per AC7130 and AC7130/1. 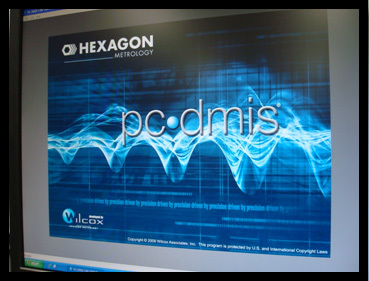 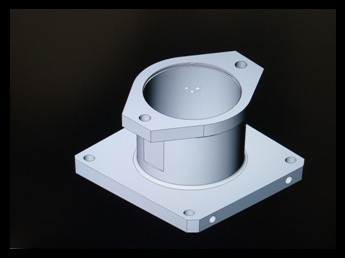 We work with our customers on Design for Manufacturability and consult on manufacturing engineering projects.